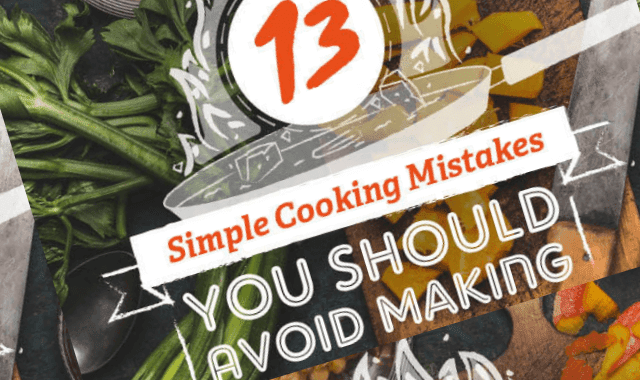 13 Simple Cooking Mistakes You Should Avoid Making #Infographic ~ Visualistan '+g+"
Everyone has their own approach to cooking. Maybe you like to keep it simple, or perhaps you like to try something more adventurous once in a while. But whatever your standard as a cook, it only takes one little mistake to ruin a meal. How can you ensure your efforts in the kitchen are the success they should be?